Kel-Berg is delighted to have secured approval for EC Whole Vehicles Type Approval (ECWVTA) allowing the company to prepare vehicles "type approved" without the need for an IVA. The company has been able to demonstrate that not only has it the skilled resources required but also the quality management standards which meet the requirements for Conformity of Production (CoP). This means that all SCANIA vehicles will meet the technical requirements set out in the Directive and associated legislation. 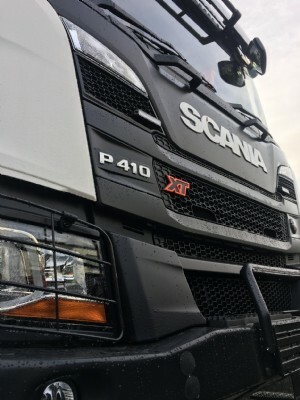 Chris Kelly of Kel-Berg says; “Not only does this provide Kel-Berg with another important certification, it will enable us to provide an even quicker service to customers for Scania models”.